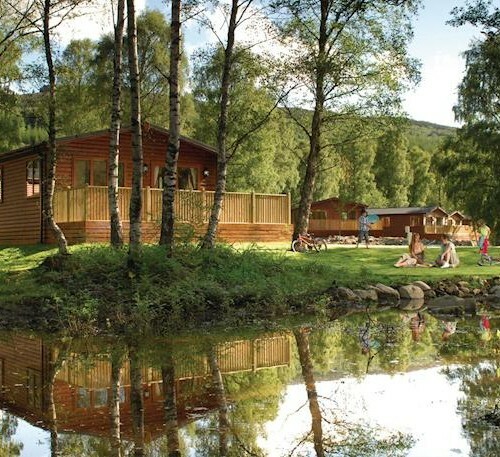 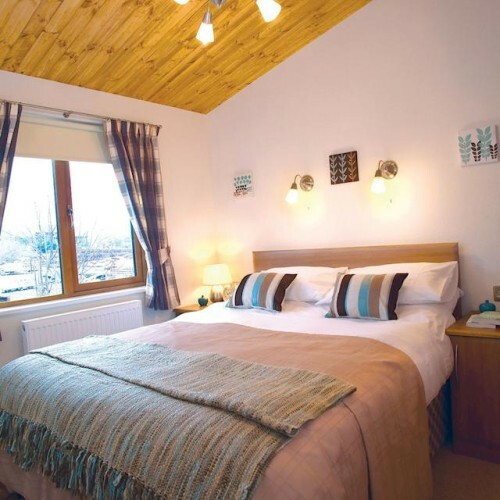 Tummel Valley Lodges are set in a truly idyllic setting in Pitlochry, Perthshire surrounded by breath taking scenery on the banks of the River Tummel. 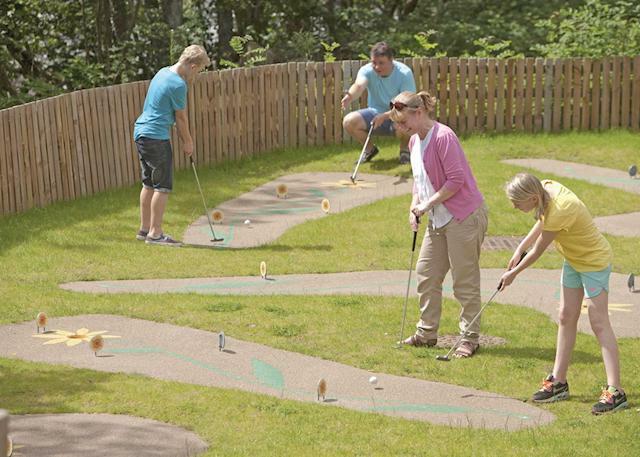 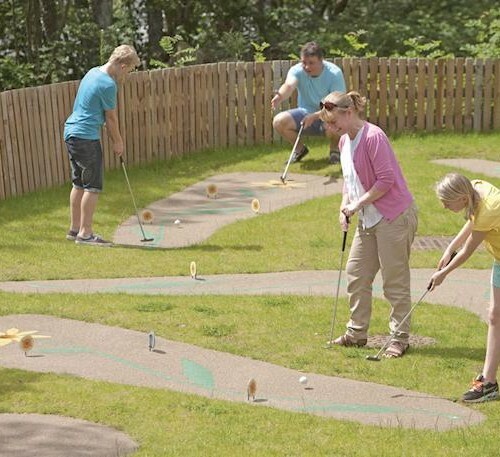 This park is a real favourite for family holidays in Scotland. 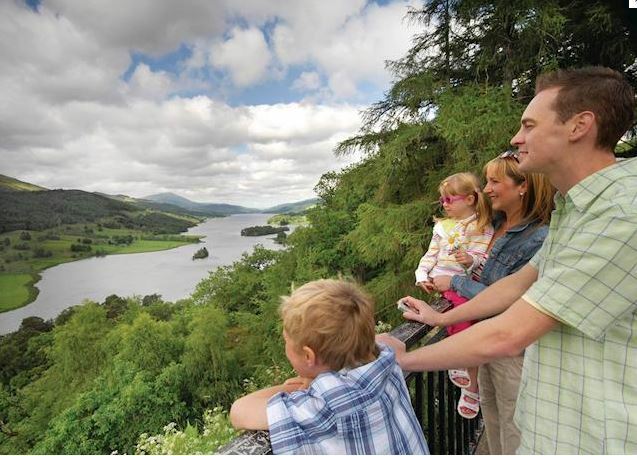 This is the heart of Scotland, a majestic landscape of hills and lochs, great forests and fertile lowlands, dotted with historic small towns and ancient villages – a glorious backdrop for our holiday parks in Perthshire and Kinross-shire. 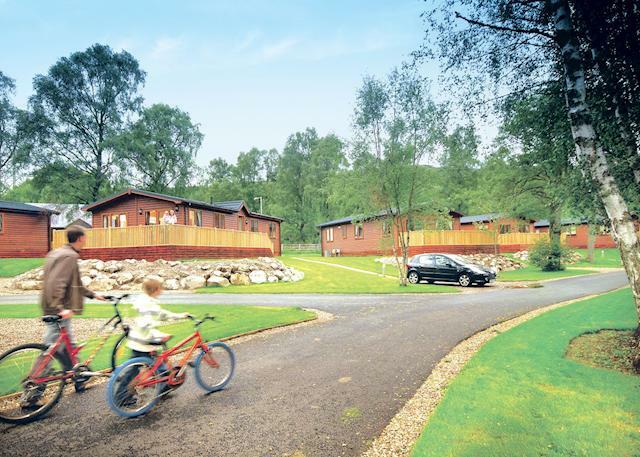 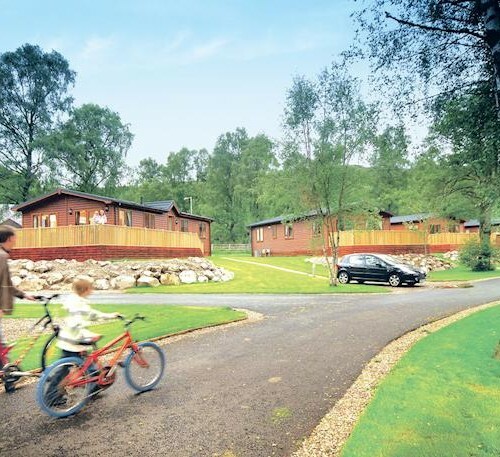 Amidst stunning scenery you can enjoy a fantastic range of activities from extreme sports to relaxing walks – the lovely woodland trails in Killiecrankie are a favourite with visitors taking caravan holidays in Perthshire and Kinross-shire. 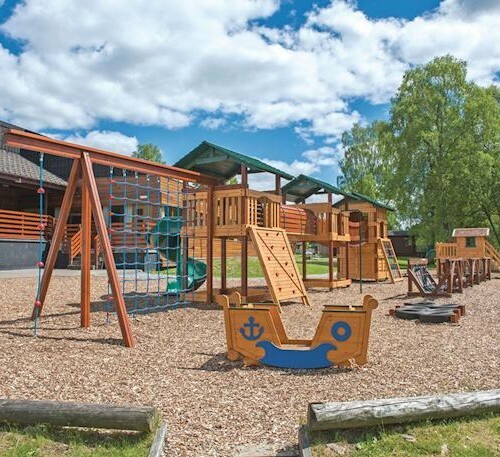 Mighty rivers and lochs lend themselves to world-class fishing and water sports, and nature lovers and bird watchers should head to Loch Leven, also the setting for the island castle where Mary Queen of Scots was imprisoned. 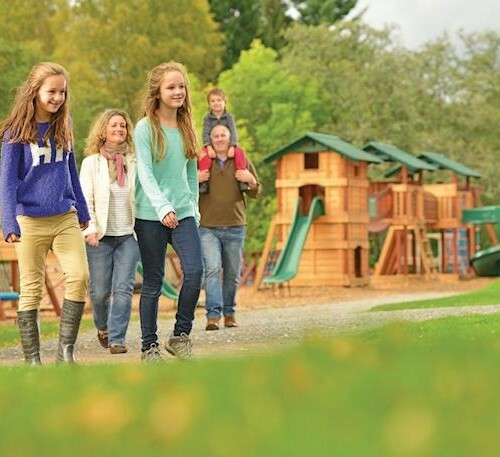 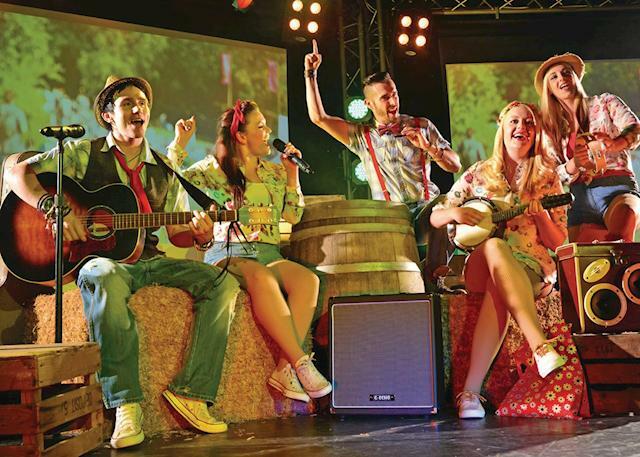 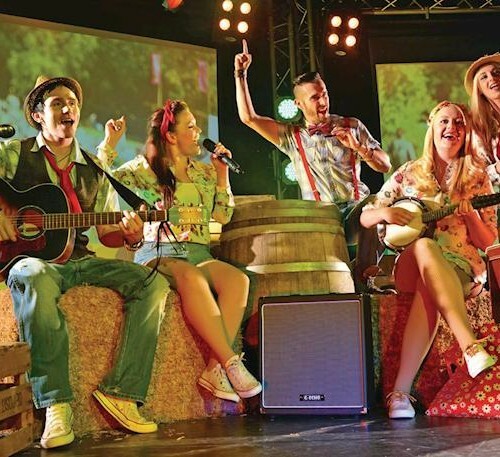 You’ll find so much to see and do when you stay at our holiday parks in Perthshire and Kinross-shire. 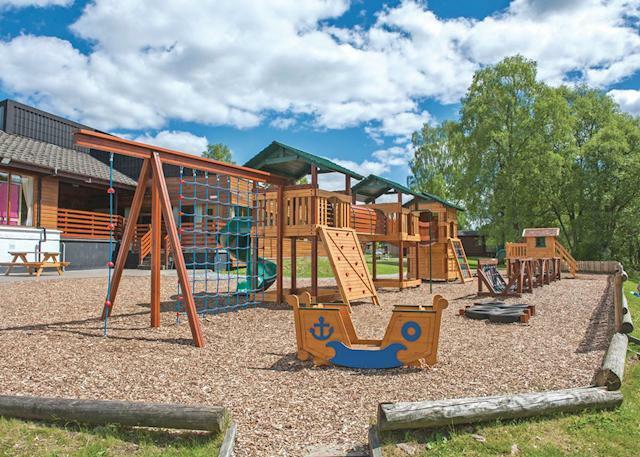 The city of Perth, sitting on the banks of the Tay, is known for the excellence of its cuisine, and the nearby Palace of Scone, ancient crowning place of Scottish kings, is well worth a visit. 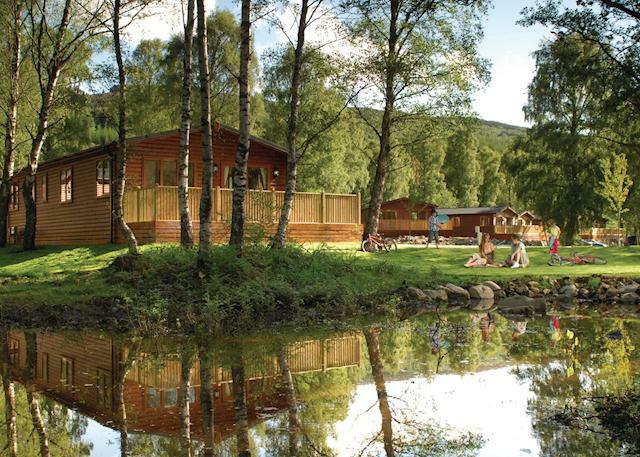 As well as being the gateway to Glenshee’s outdoor pursuits, Blairgowrie is renowned for fine golf and fishing. 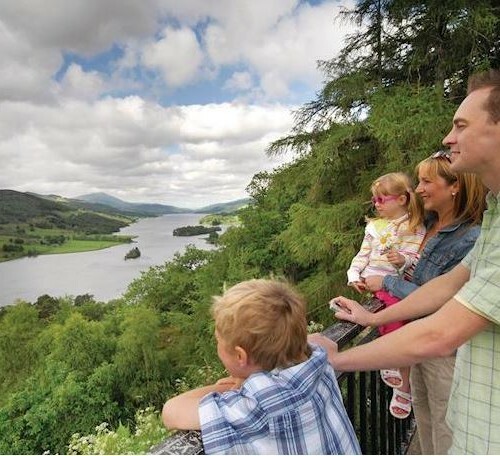 Pitlochry’s famous hydroelectric dam with salmon ladder is a popular attraction and don’t miss 13th century Blair Castle – whitewashed and turreted, it is an impressive sight. 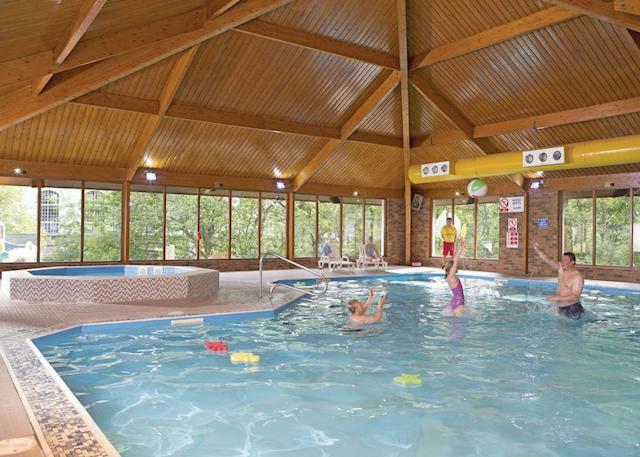 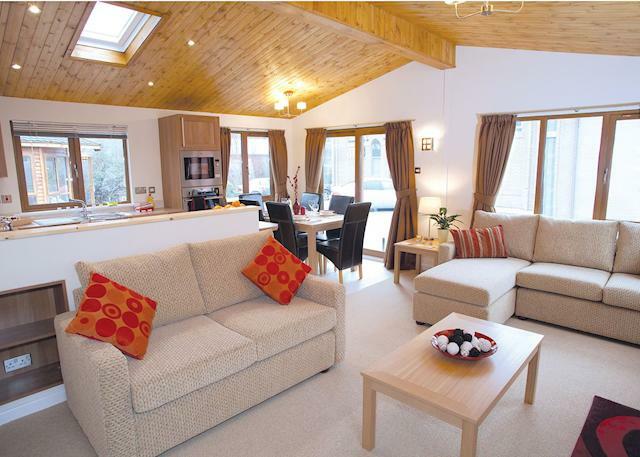 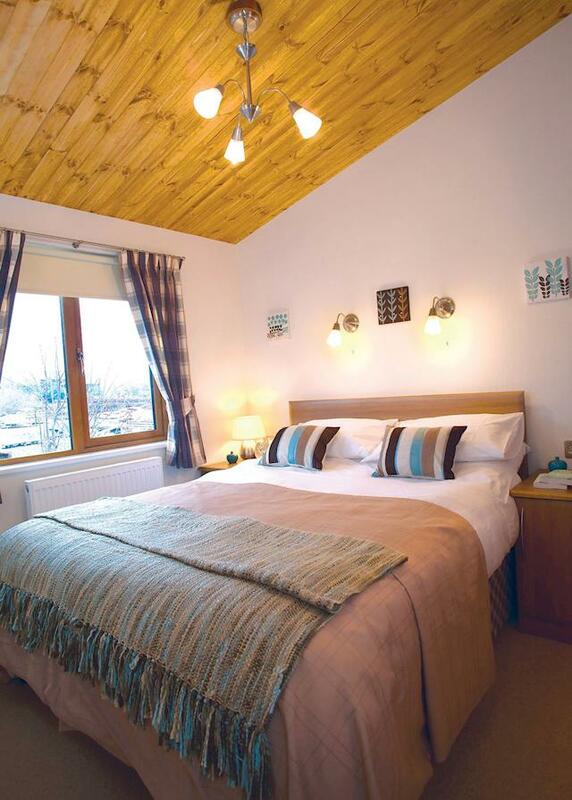 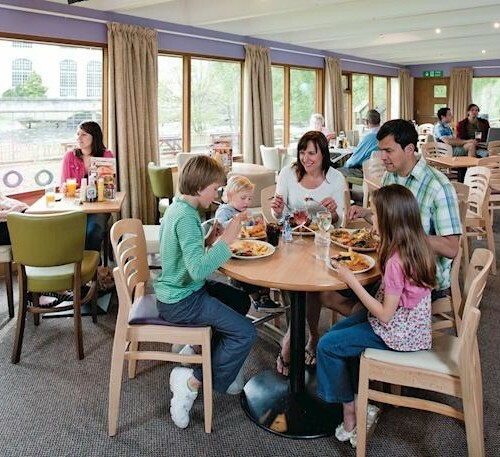 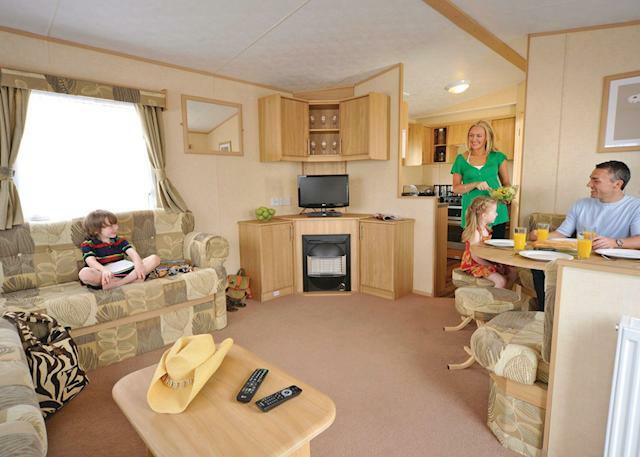 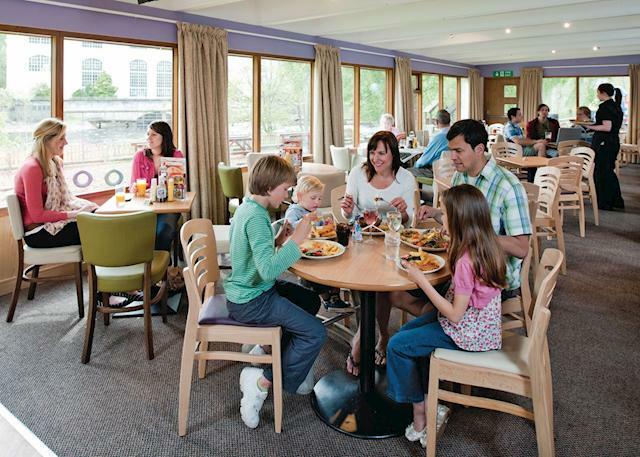 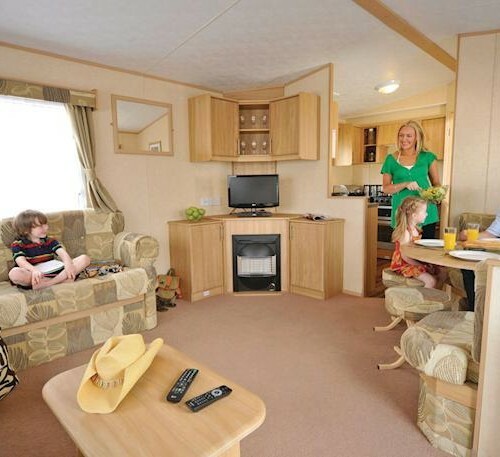 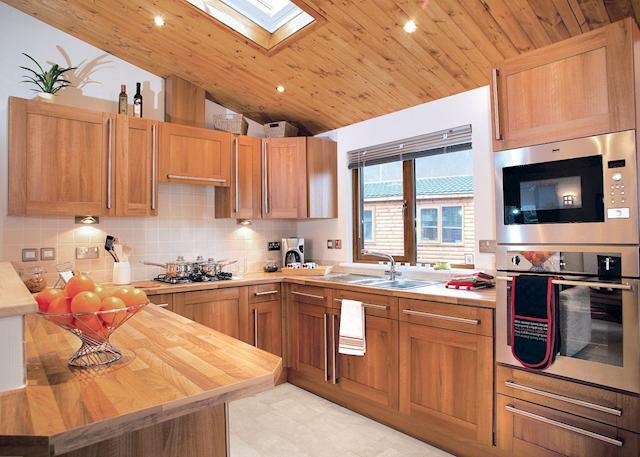 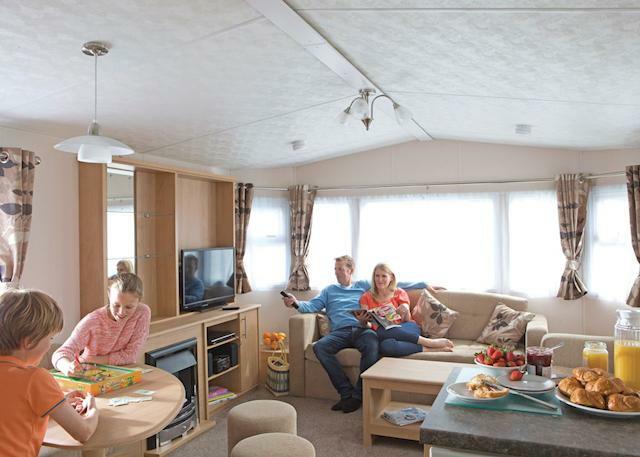 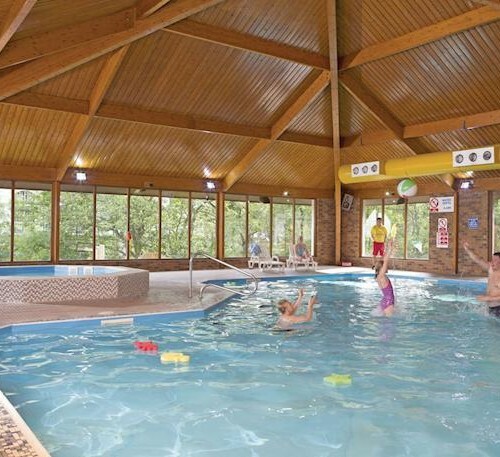 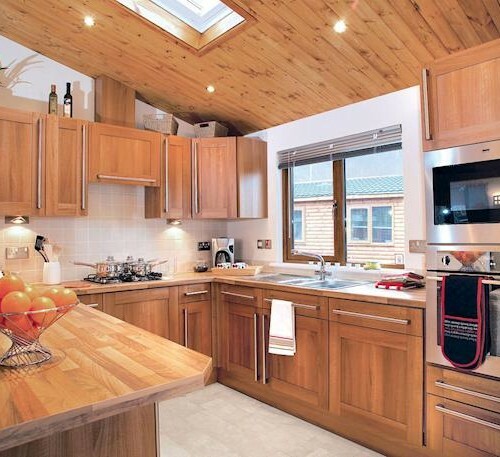 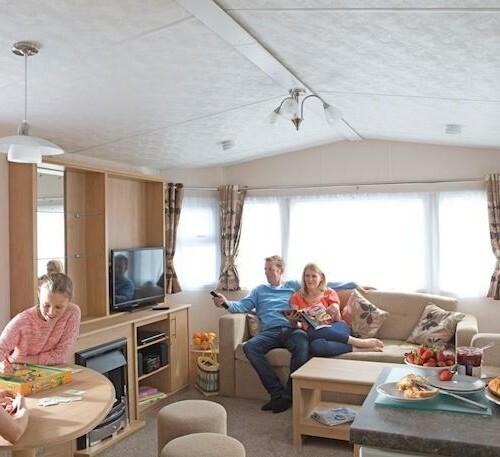 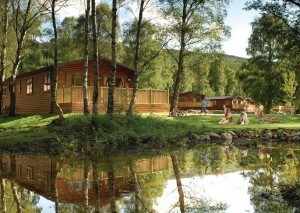 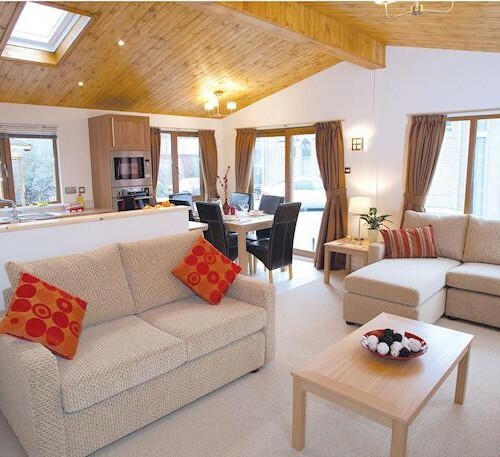 A choice of fine caravans pleasantly landscaped in the wooded grounds or detached timber built lodges near the river. 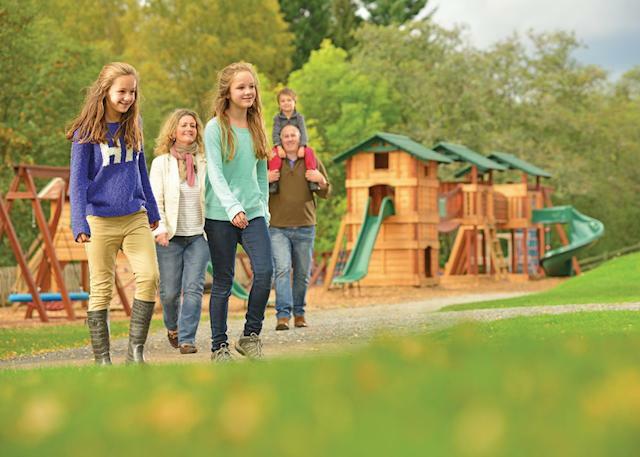 Park facilities available Mar 18-Oct 31 *Charges apply.